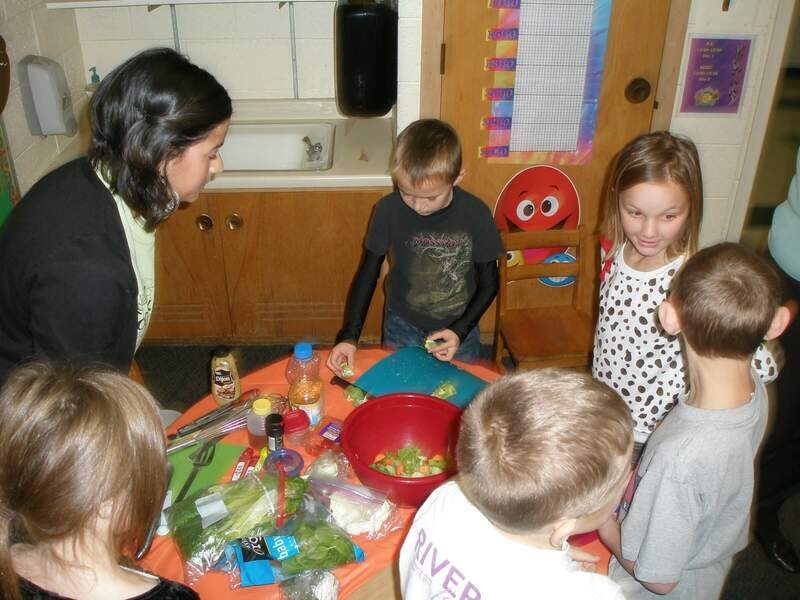 At Clayton Ridge second graders learned about parts of plants we eat! 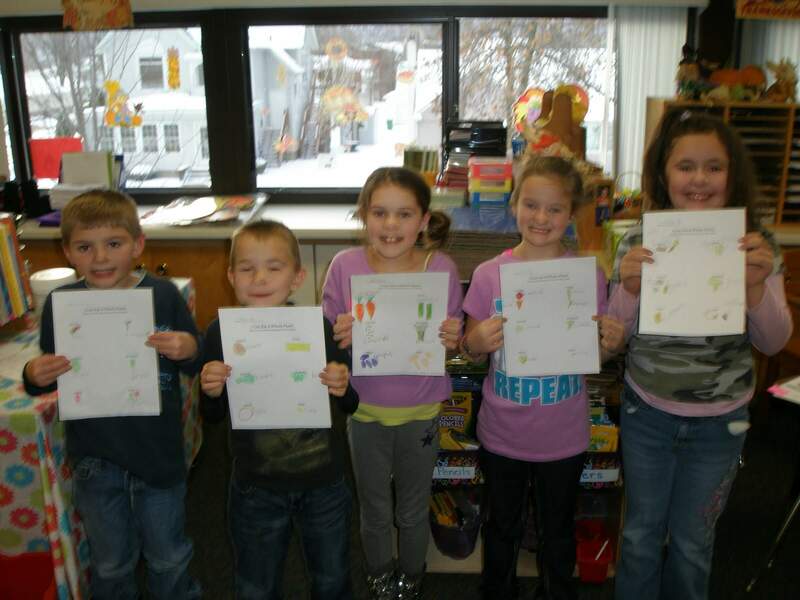 We were able to identify all the parts of a plant along with learning the jobs that each part has. Then we learned and listed parts of plants that we eat. Then for the best part, we made a salad along with our own salad dressing. The salad we created had carrots, cauliflower, spinach, celery, sunflower seeds, peppers and much more! For our salad dressing we made a honey mustard vinaigrette, which the kids loved. While making it they were a little skeptical and thought putting honey in dressing was silly. But to their surprise it was delicious. So delicious they were even asking for the recipe to bring home with them. 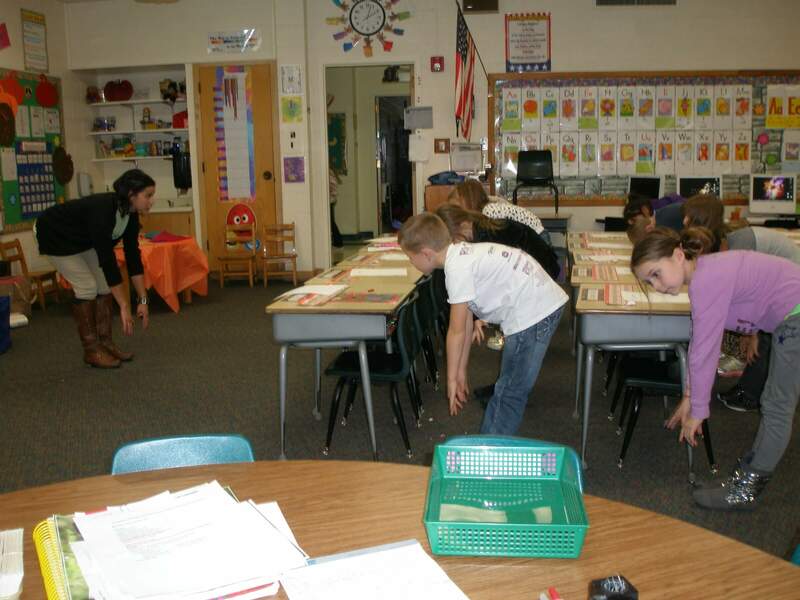 This entry was posted in Clayton Ridge CSD, School Wellness and tagged Recipe by Felicia Pinto. Bookmark the permalink.